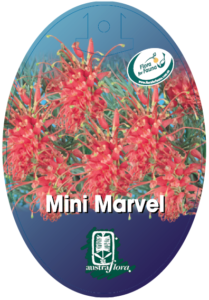 A compact, low-growing groundcover with soft, light green leaves that bears masses of dainty red flowers for most of the year. Excellent groundcover and great for growing under larger shrubs. 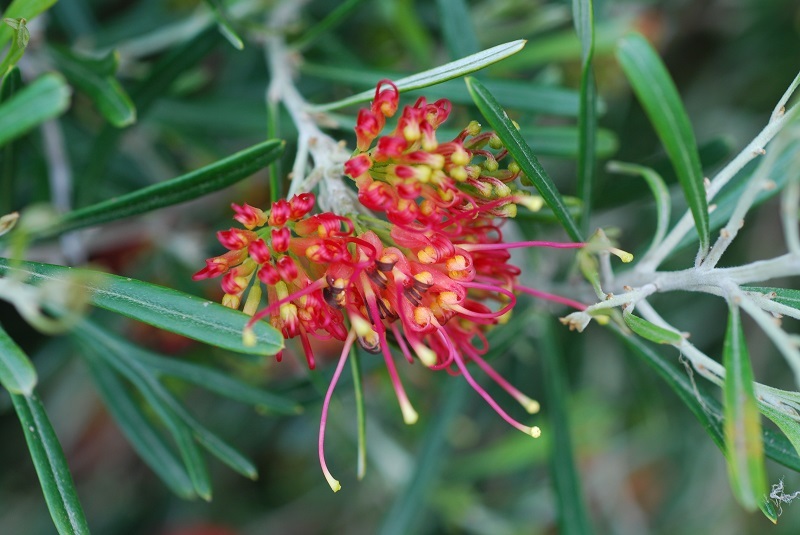 The flowers attract nectar-feeding birds. Prefers a sunny position and well drained sandy soils. Tolerant of light shade, light frosts and coastal conditions. Provide additional water during very dry periods.